Perth CAD services provides a multi-discipline CAD drafting service, specialising in engineering drafting, HVAC drafting & services coordination. David the founder has over 10 years experience with AutoCAD and his highly efficient with the latest CAD packages such as AutoCAD MEP, Inventor & Revit to name a few. 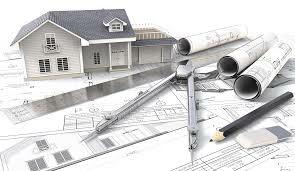 Working in the industry for many years now David wanted to provide a fresh approach to CAD drafting services in Perth, his ethos is to provide an excellent drafting service at reasonable rates and that is dedicated to client satisfaction. We can work with and provide a range of different file types. Feel free to contact us to discuss our requirements.